The Beautiful South singers Paul Heaton and Jacqui Abbott are back and blooming, Getintothis’ Amaan Khan reports their arrival in Liverpool. Paul Heaton and Jacqui Abbott first got together as as the lead and side vocalist of the group The Beautiful South. Following the band’s breakup and successful solo careers, they are back together as a duo. Heaton first came to prominence as the member of The Housemartins who had success with singles such as Happy Hour and Caravan of Love. He further enriched his catalogue with his work with the successful group The Beautiful South, the group through which he first worked with side vocalist Jacqui Abbott. After the band’s breakup and brief runs of solo careers, the two vocalists now work as a duo and are on their third album Crooked Calypso which will be released on July 21. The material has already seen the light of day at prominent stages like Glastonbury and will form a significant feature of the show as they perform at Liverpool’s Echo Arena as part of their UK and Ireland tour. Judging from their previous outing in Liverpool at the Philharmonic Hall, it should be a gig worth catching. 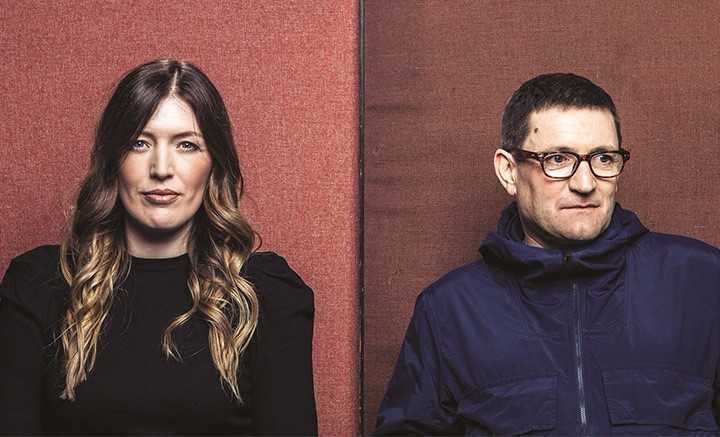 Paul Heaton & Jacqui Abbott perform at Liverpool’s Echo Arena on December 2.